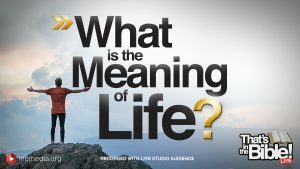 What is the meaning of life? Is there a purpose to life? You asked, the Bible answers. 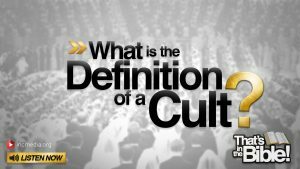 What is the definition of a cult? You asked, the Bible answers. 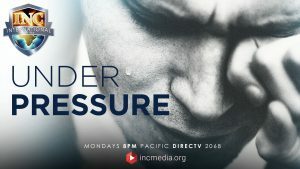 Are you under pressure? How do you react when you feel that way? What do you do when you get stressed out? What do you turn to? Whom should we all turn to? 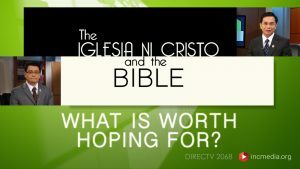 What does the Bible say about debates between Christians? 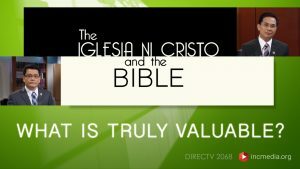 Are all Christians the same? You asked, the Bible answers. 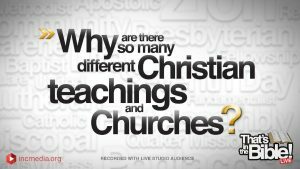 Why are there so many different Christian teachings and Churches? 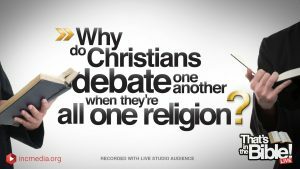 How many true faiths are there? 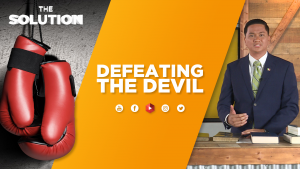 Do all preachers understand what they’re teaching? You asked, the Bible answers.